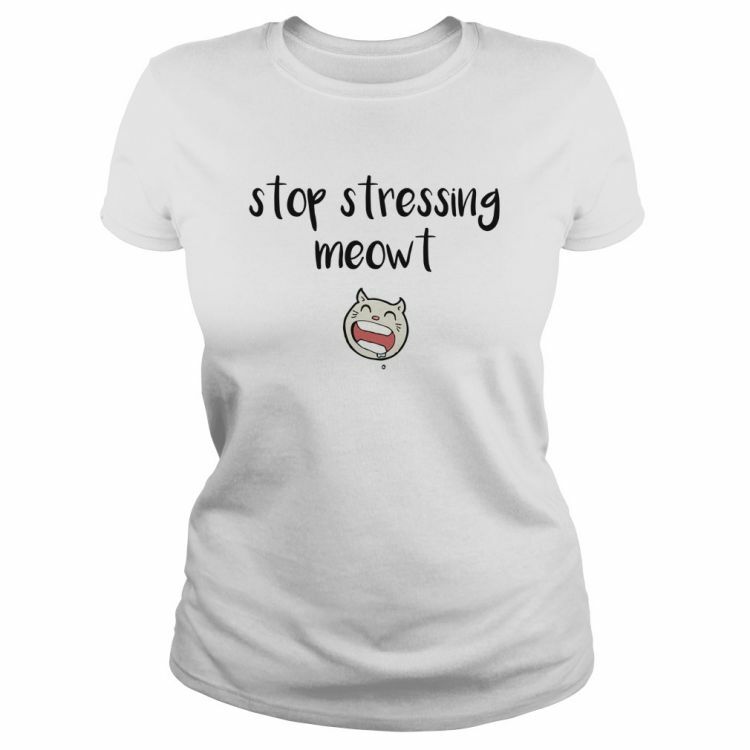 A playful and fun tee for the office or for around the house - wear it to remind yourself to take a feline-like approach to dealing with stress! Or to warn those around you of your current mood! These wonderful ladies tees are 100% pre-shrunk cotton, with quality hem and seams.